Michael’s practice focuses on patents in electrical and computer related technologies. He devises strategies for protecting and developing IP assets to achieve each client’s business objectives. He prepares and prosecutes patent applications, reviews competitive landscapes to identify potential infringers, analyzes opportunities for future patent protection, performs due diligence reviews of IP portfolios, and advises on freedom to operate for new product offerings and features. Michael is further experienced in post-issuance proceedings, including the new Inter Partes Review and Covered Business Method Review. Michael received a Bachelor’s degree in Electrical Engineering from the University of Michigan. He continued at the University of Michigan, earning a Master’s degree in Electrical Engineering, specializing in Circuits and Microsystems. He enjoys the complex technical details of a project, and can generally engage inventors on a technical level without them having to oversimplify. 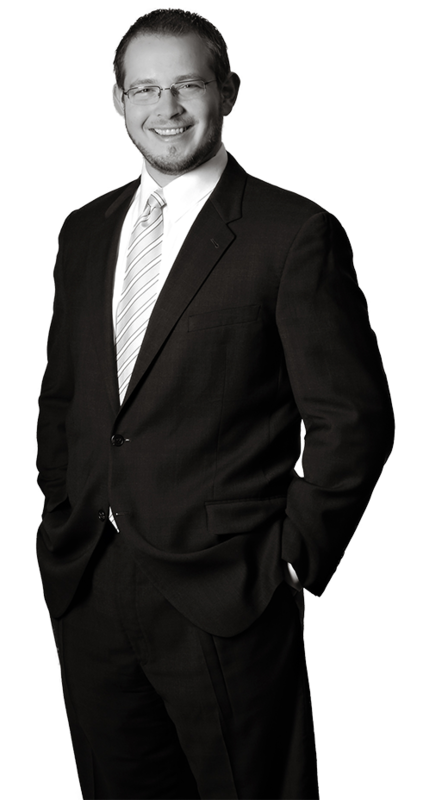 Michael has had the privilege of working with Fortune 500 companies whose patent portfolios number in the thousands. He has also written and seen through to issuance a start-up’s first patent. Start-up companies especially benefit from Michael’s understanding, acquired in part through his work on the Firm’s Technology Committee, of how technology can be leveraged to understand, develop and protect IP. Most gratifying to Michael are the many referrals he has received from clients and former colleagues who have moved in-house or started their own companies. His efforts at remaining current on developments in the law, including founding the Firm’s Computer Practice Group, have continued without interruption since receiving his law degree from Michigan State University. While in engineering school, Michael worked in the DEC Alpha Microprocessor Development Group at Compaq Computer. Before that, Michael worked in the Air Management Group at Borg Warner Automotive. Upon graduation, Michael worked as a Digital Systems Consultant for Agilent Technologies (during its spin-off from Hewlett-Packard; and since spun-off from Agilent as Keysight Technologies). Specifically, Michael assisted engineers in maximizing the capabilities of their digital test and measurement tools, primarily focusing on high-speed digital logic analyzers that could simultaneously capture the signals from thousands of electrical traces.